Milwaukee, WI (November 2, 2015) – Can storytelling help people in Milwaukee develop empathy and greater understanding? 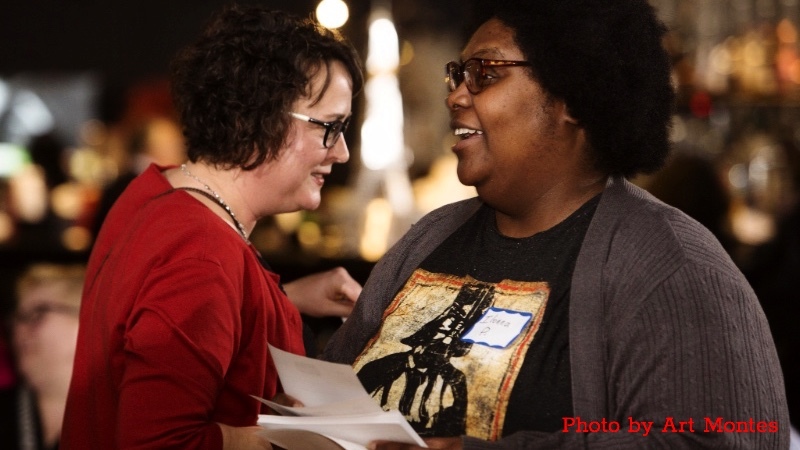 The folks at Ex Fabula think so, and as part of their work to strengthen community bonds through the art of storytelling, the Milwaukee nonprofit has launched a Fellowship that is helping participants to craft and share personal stories about privilege and oppression. The Fellows will then share their true stories at events around the community, beginning November 24. The first class of Ex Fabula Fellows, a diverse cohort of 22 adults, is currently attending workshops and coaching sessions where they are crafting their personal stories. During the next four months, they will share their engaging stories at ten interactive performances around the community. The Community Dialogue, which will take place on Tuesday November 24, 2015 from 7:00 to 8:30 pm at Workshop Architects on 201 E. Pittsburgh, will begin with 3 stories from Fellows that introduce the topic; attendees will then be invited to share their own experiences in small group facilitated dialogues. The event is free and open to all; advance registration is required at http://www.zeidlercenter.org/#!upcoming-events/. “Other attempts to address Milwaukee’s racial disparities typically focus on economics, politics, and education. Ex Fabula’s effort to bring people together in ways that are deeply personal addresses other obstacles – lack of understanding, empathy, and trust,” said Dena Wortzel, executive director of the Wisconsin Humanities Council. Project funding includes grants from the Wisconsin Humanities Council, with funds from the National Endowment for the Humanities and the State of Wisconsin, and the Wisconsin Arts Board, with funds from the State of Wisconsin and the National Endowment for the Arts. Additional information about this project as well as resources to explore the topics of privilege and oppression are available at http://www.exfabula.com/programs/fellows. The Wisconsin Humanities Council is a leading statewide resource for librarians, teachers, museum educators and civic leaders, who drive entertaining and informative programs using history, culture and discussion to strengthen community life for everyone. The Wisconsin Humanities Council also awards more than $175,000 a year over seven rounds of grants to local organizations piloting humanities programming. For more information, visit http://wisconsinhumanities.org. 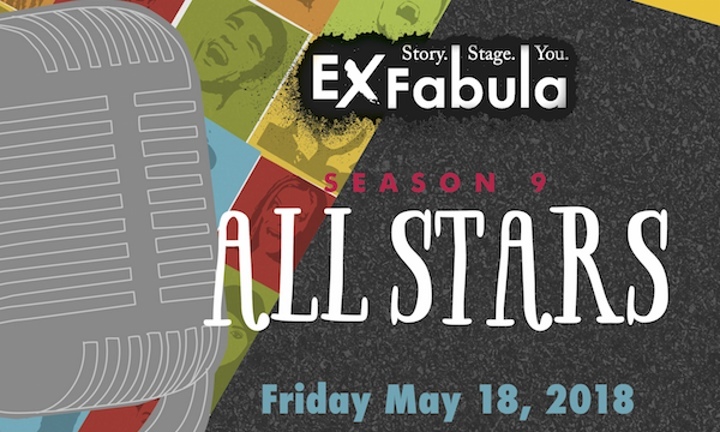 Community members from various Ex Fabula collaborations will be featured as storytellers.